Robert Luff & Co are delighted to offer for sale Plot 647 - The Sheringham at Bovis Homes. 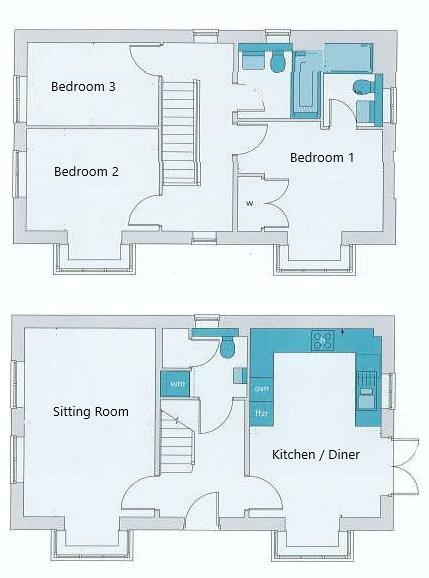 It is a three bedroom house, with en-suite, and parking. Purchase options to include Part Exchange, Help to Buy, and Key Worker incentives. For more information call 01903 331567 or email goring@robertluff.co.uk - more plots available!